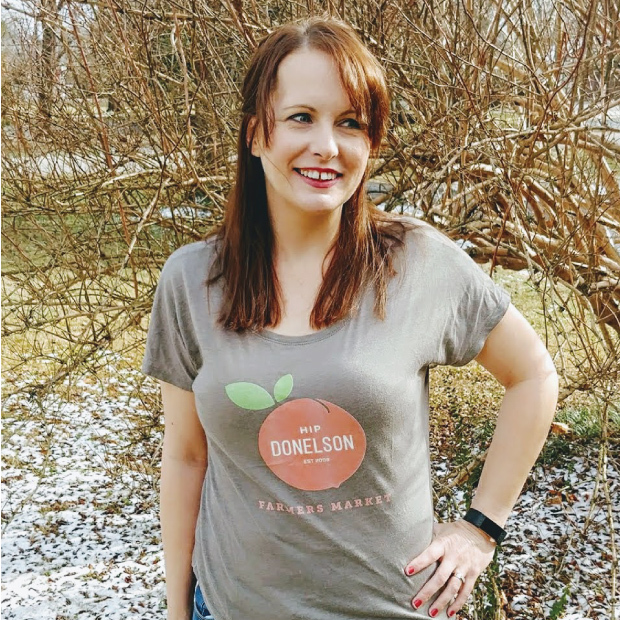 A Donelson native, Maggie has worked with the market since its first full season in 2013 and currently serves as the President of Hip Donelson. 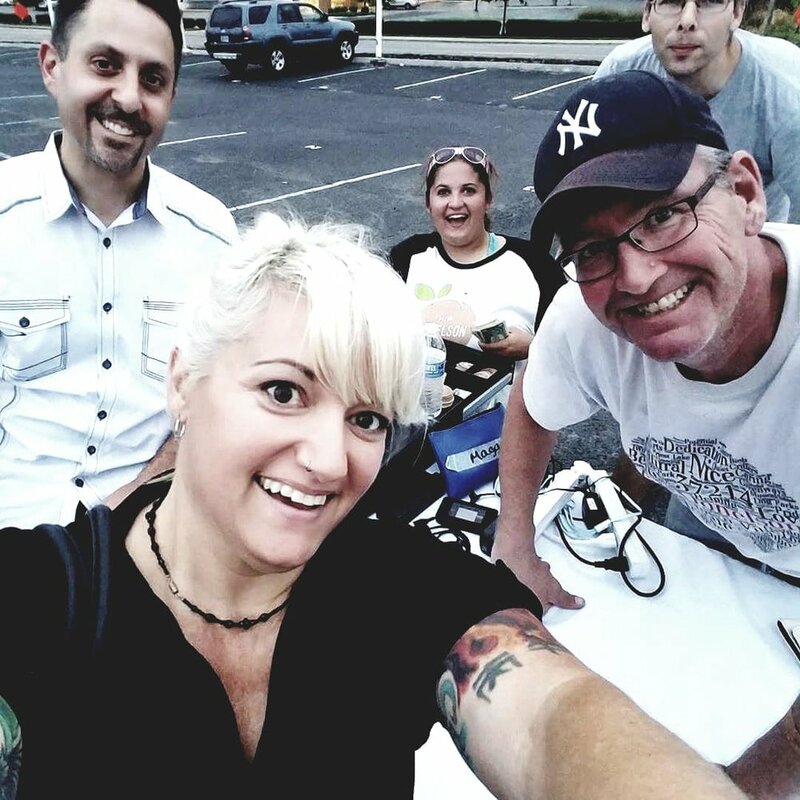 Passionate about both local foods and supporting community, the Hip Donelson Farmers Market has become a natural place for her to serve our community, connecting our neighbors with local farmers and fresh, healthy foods. Her favorite thing about the market is all the opportunities it provides our neighbors. From volunteerism, to social interactions, to giving back, to education, to healthier communities, the market is really so much more than a place to buy veggies! Though she officially moved to Donelson just last year, Kayla has been volunteering in the community since 2015. In addition to being part of the Hip Donelson Lost and Found Pets team, she will be taking on the role of Assistant Market Manager in the 2018 season. Her favorite thing about the market is how it brings our community together to support locally grown and sourced food and products, making it a cornerstone that allows us to truly live local. If you'd like to join our team, please apply here.